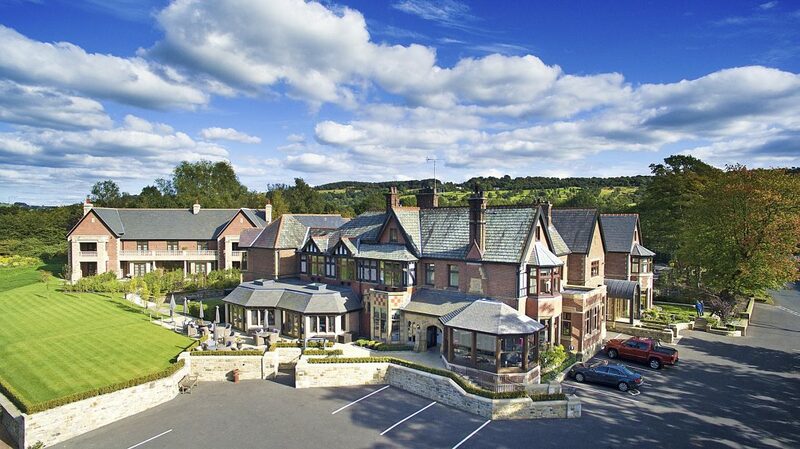 Northcote is a luxury, independent 26 bedroomed country house hotel located in the Ribble Valley, Lancashire with an award winning restaurant that has held a Michelin star since 1995. Founded by Chef Patron and Managing Director, Nigel Haworth and Managing Director, Craig Bancroft in 1984, Northcote is an oasis of gastronomic excellence that alongside its restaurant, also boasts a truly interactive cookery school and chef’s table, a kitchen garden and a carefully curated wine cellar filled with award-winning and unique wines. Rooms are divided between the original Manor House dating back to 1880 and the new Garden Lodge, situated in Northcote’s gardens. 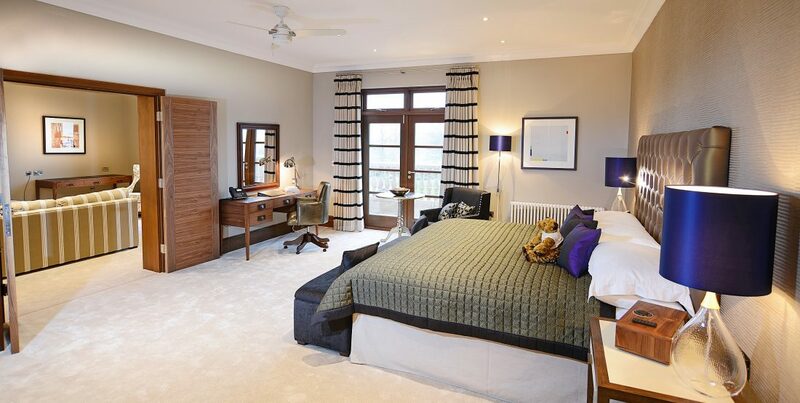 The new addition, has eight luxurious and spacious rooms, including the impressive Master Suite. 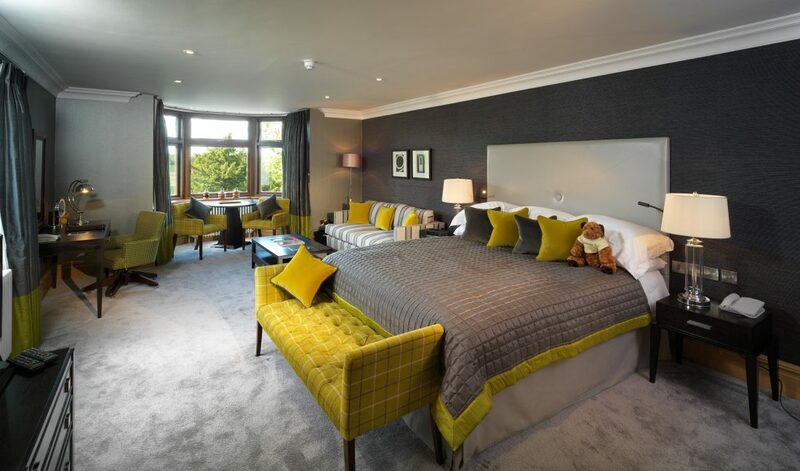 With a large bedroom, a separate lounge with a fire, a balcony with spectacular views across the Ribble Valley, and a colour palette of taupe, bronze and black, this suite is the perfect place to relax and unwind. The Garden Lodge has its own lounge area for relaxation and a pantry kitchen, which can mean lots of entertaining options if guests wish to take the whole lodge exclusively. 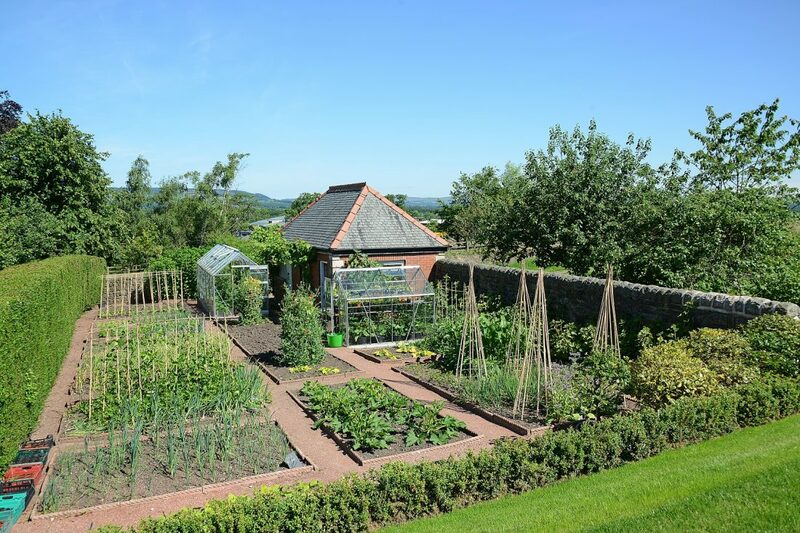 There’s also a boot and drying rooms for after forays out into the beautiful Ribble Valley countryside.Across the gardens, The Manor House which also contains the restaurant and the cocktail bar, has 18 bedrooms. These are sensitively decorated with distinctive furniture, discreetly integrated hi-tech multimedia equipment, contemporary bathrooms, and some rooms even enjoy their own private garden terrace. 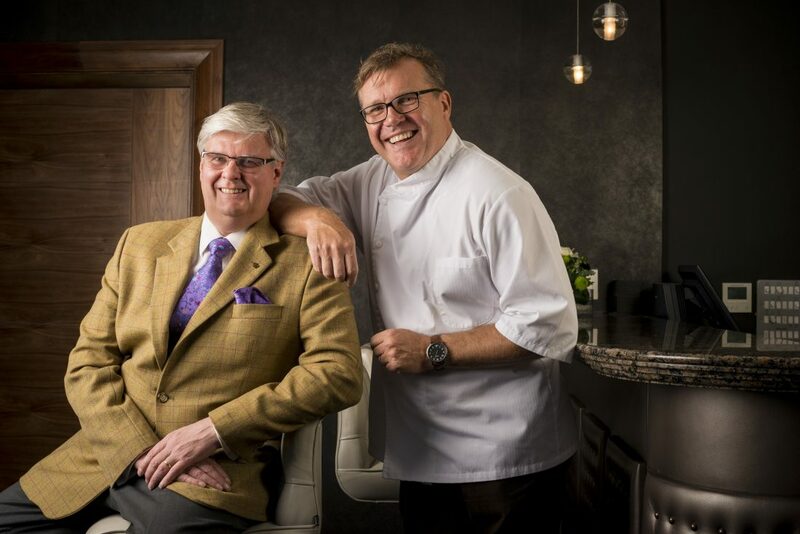 Northcote’s kitchen is led by Chef Patron Nigel Haworth, Executive Head Chef Lisa Goodwin-Allen and Head Chef Aled Williams, who together strive to create new innovative dishes while staying committed to the region’s ingredients and the seasons. Guests in the stylish restaurant can enjoy the creative A La Carte menu, the 5-Course Gourmet Menu, or the memorable 7-Course Tasting Menu. For the ultimate gastronomic option, the Chef’s Table seats 14 guests and offers a truly interactive experience with the kitchen brigade and an insight into the exquisite dishes created in the state-of-the-art Michelin star kitchen. And the hotel’s Afternoon Tea is not to be missed with delicious, beautifully created cakes, tasty sandwiches and the option to add a glass of Louis Roederer Brut Premier Champagne. One of the jewels in Northcote’s crown is their annual gastronomic event, Obsession, which celebrates great food, wine and a meeting of friends, old and new. Now in its 16th year, Obsession has established itself as one of Europe’s premier gastronomic events with outstanding guest chefs travelling in from all over the world to produce a unique Obsession Menu to cook during the 16 night events which takes place in January. 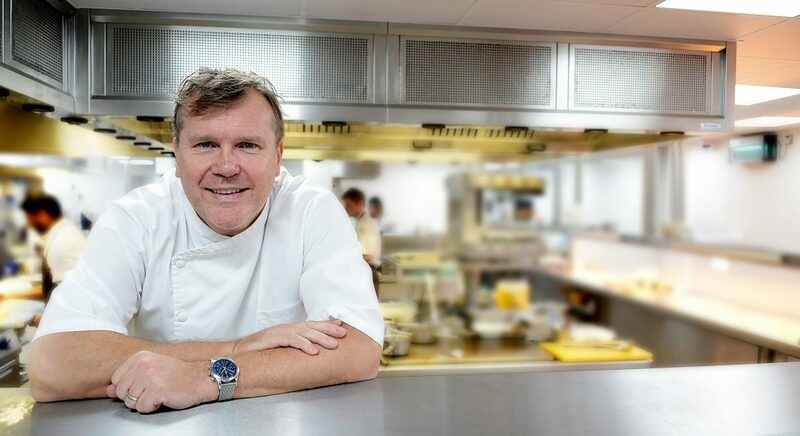 Previous events have included three Michelin star Japanese chef, Hideaki Matsuo, Simon Rogan, Angela Hartnett, Brett Graham, Tom Sellers, and Ken Hom OBE to name just a few. The next Obsession will be taking place Friday 20th January to Sunday 5th Feb 2017. 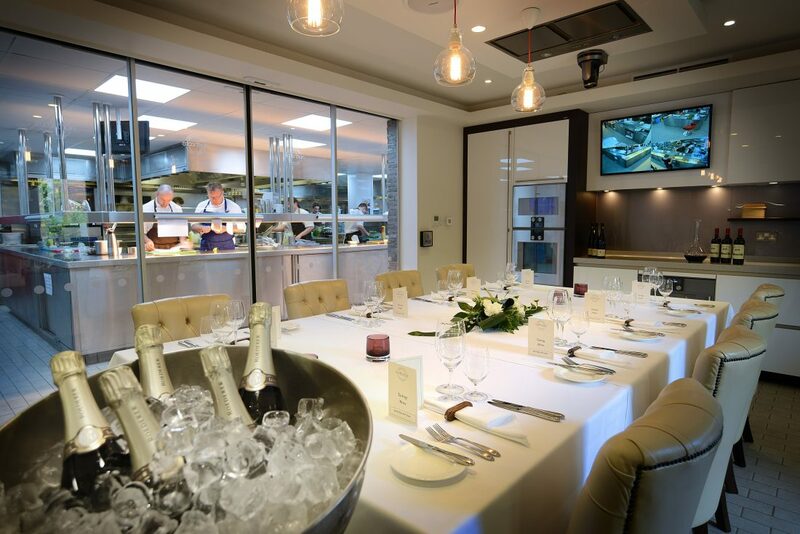 For those feeling inspired by their culinary experience in the restaurant or at the chef’s table, Northcote also has a Cookery School, which is renowned as one of the best in the UK. Located in the heart of the hotel’s Michelin star kitchen, up to eight students can enjoy a variety of full and half day courses that cover skills & techniques, entertaining, themed classes, and premium master classes. The course are delivered by Head Tutor – Michael Vanheste and there a selection of exclusive master classes from the kitchen team and guest chefs.